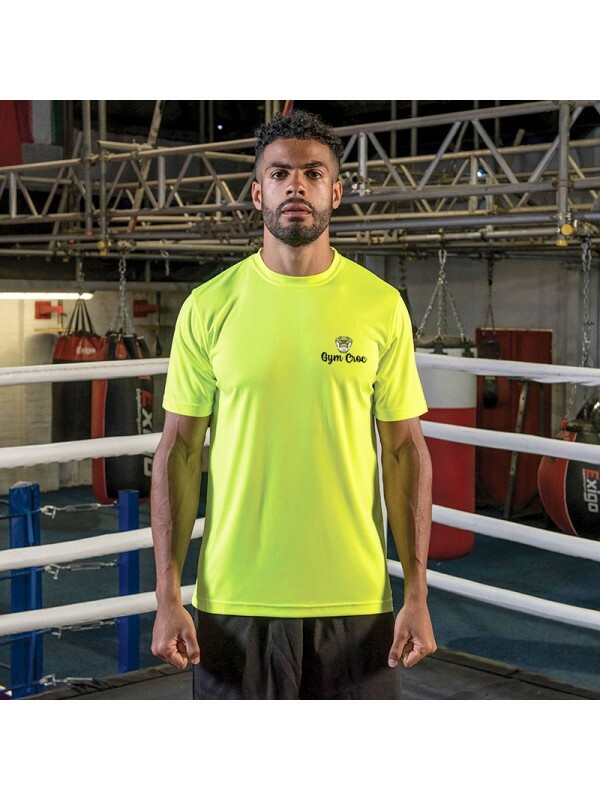 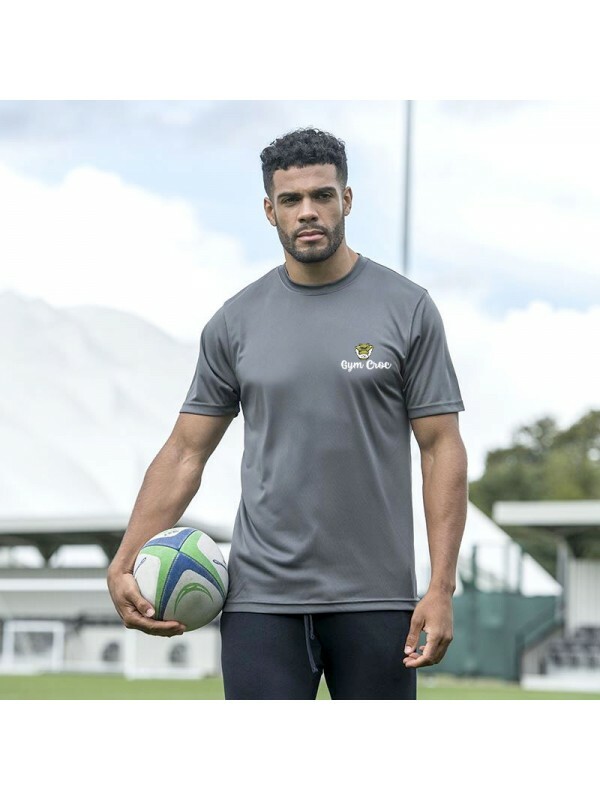 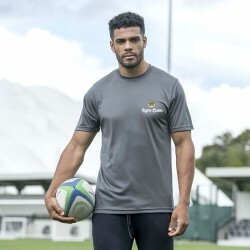 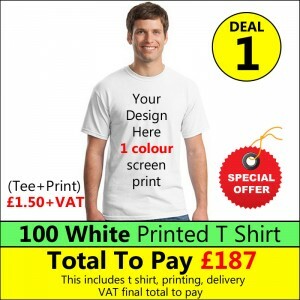 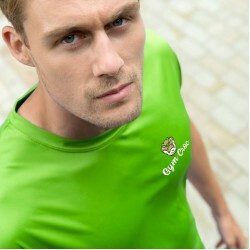 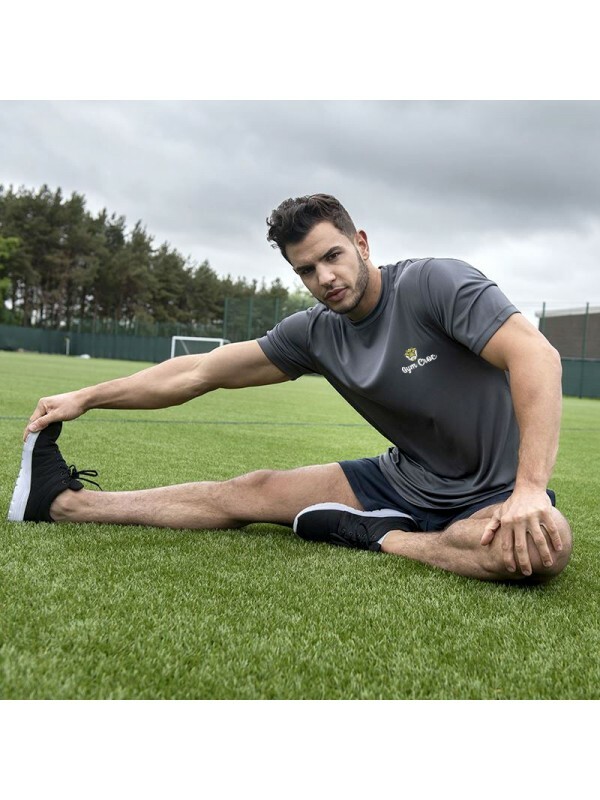 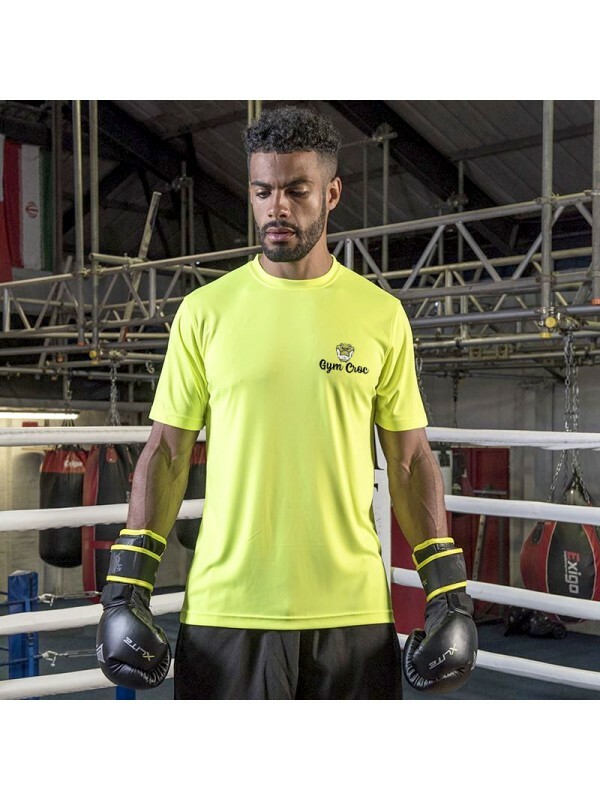 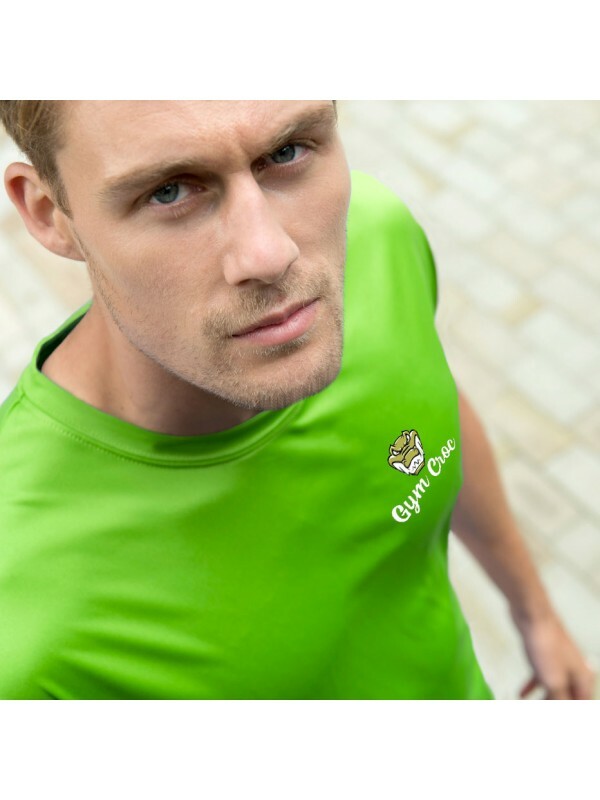 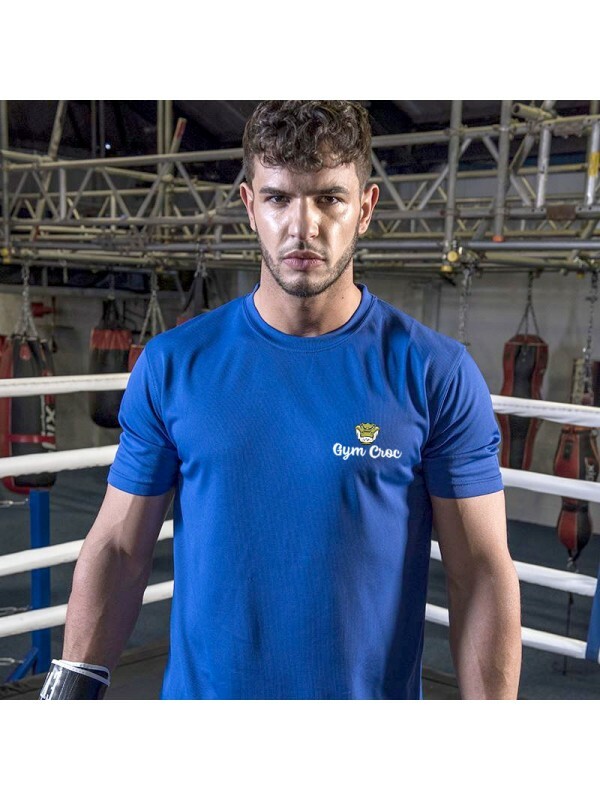 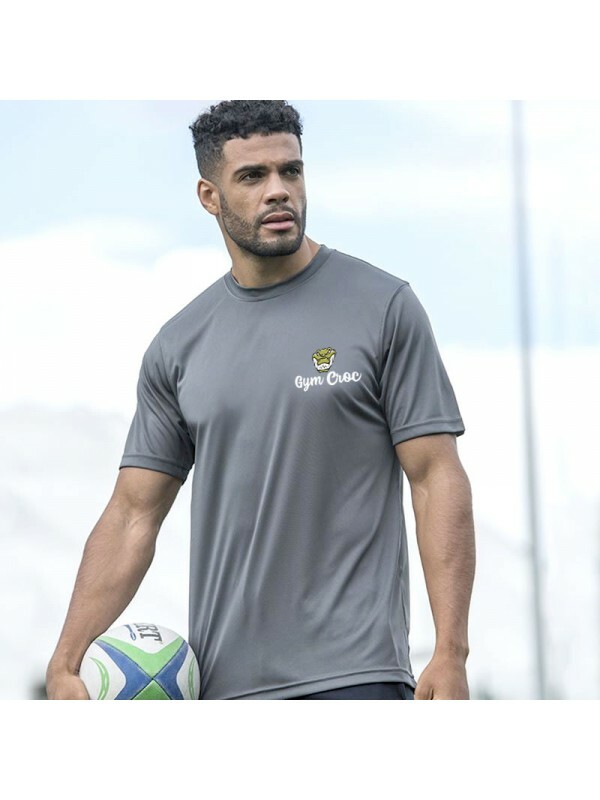 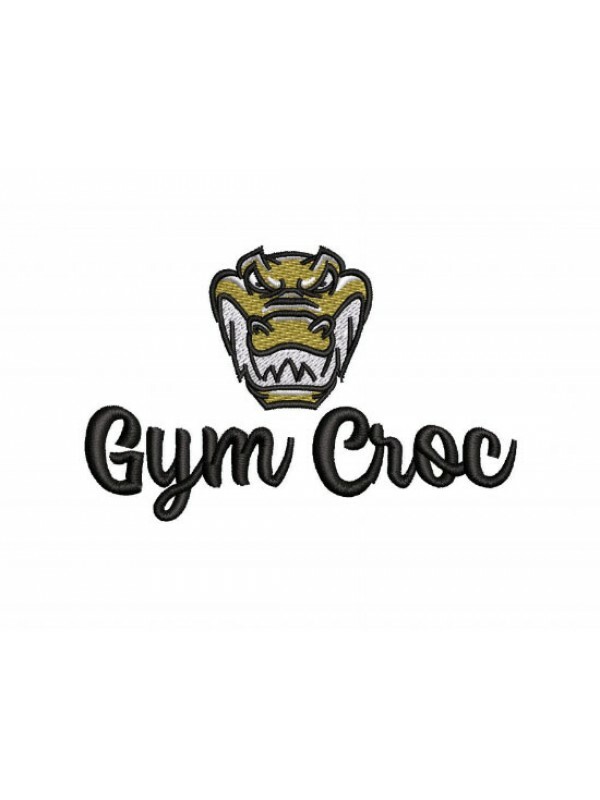 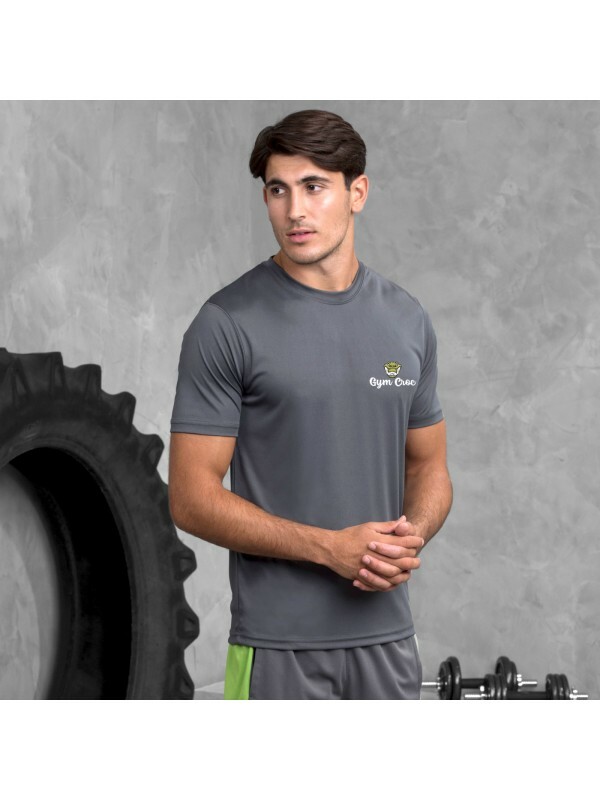 In our Gym Croc range we offer T Shirts collection we offer this new style which is a classic mens fitness top Cool smooth T which we are offering in many colours and sizes from stock. 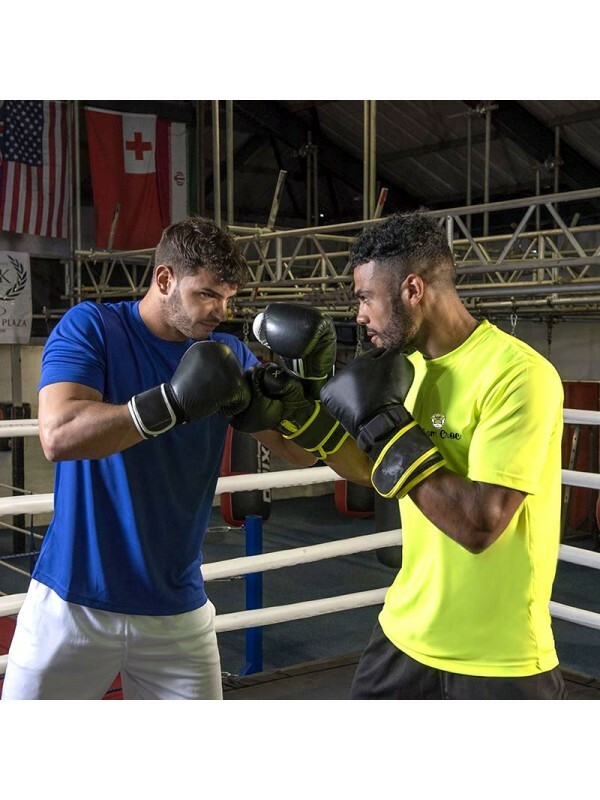 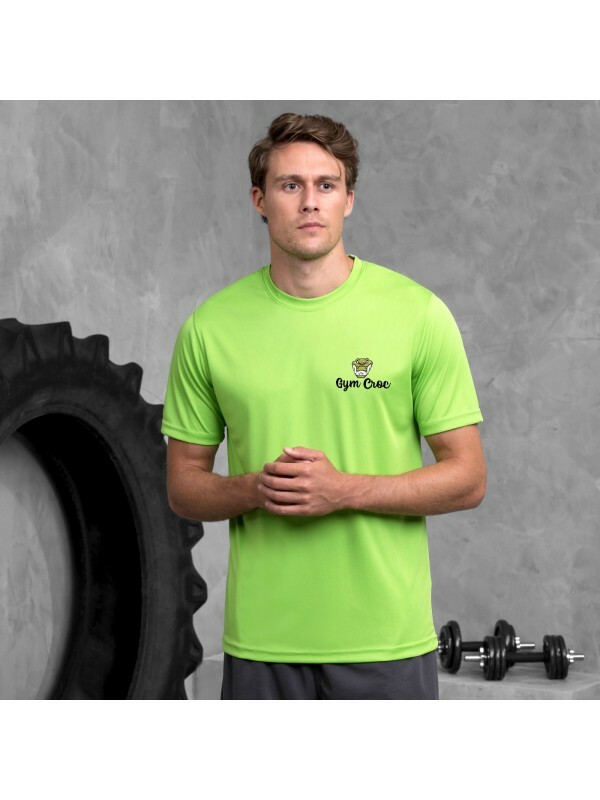 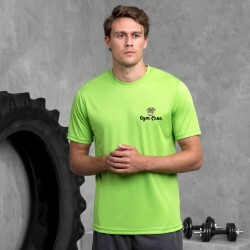 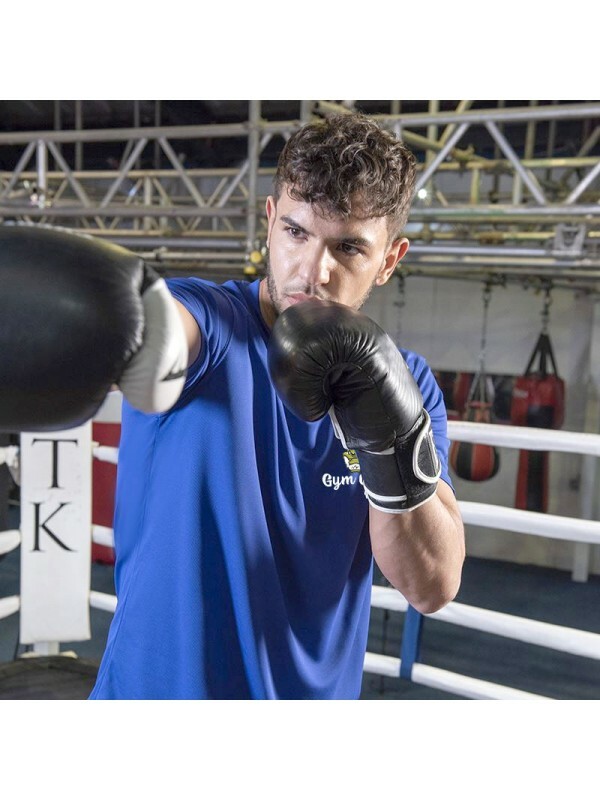 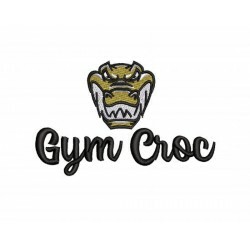 This gym wear clothing brand for men is made from a quality fabric which is 145 in quality and it comes in the popular Gym Croc brand. 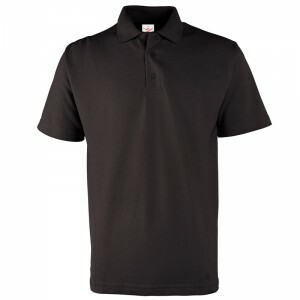 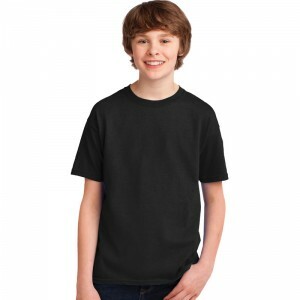 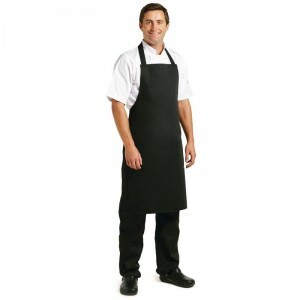 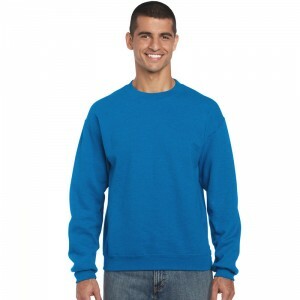 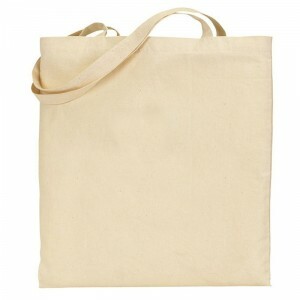 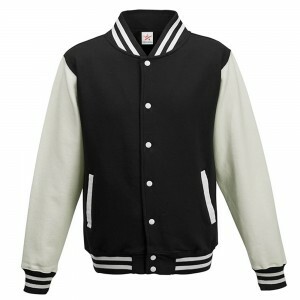 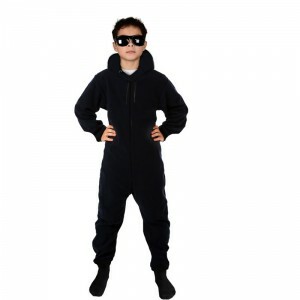 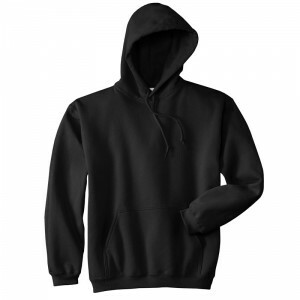 It has a fabric composition of 100% Polyester - Other features is that is has XS 35" S 37" M 40" L 43" XL 45" 2XL 48" 3XL 50"